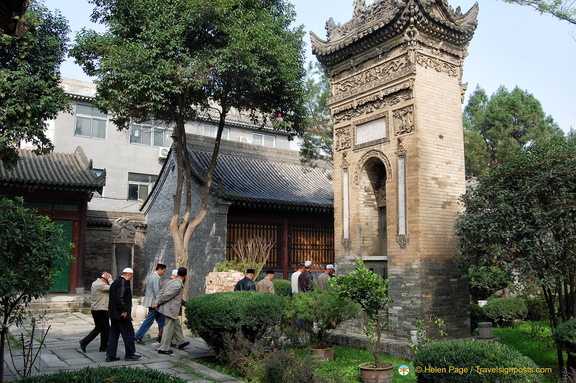 The Wooden Memorial Archway was built at the beginning of the 17th century. 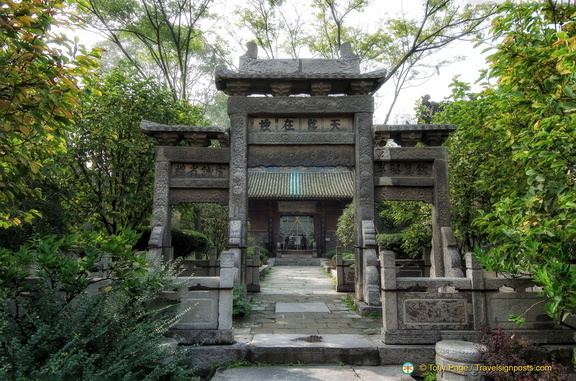 The Stone Memorial Gateways. 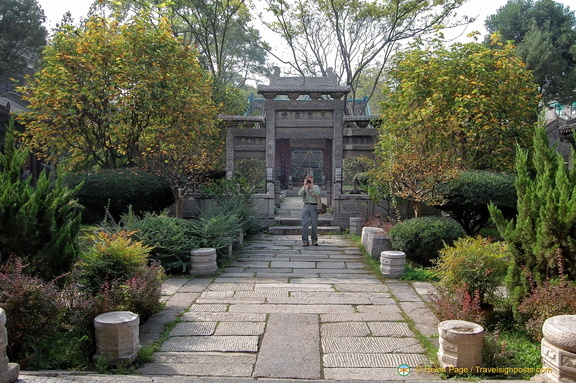 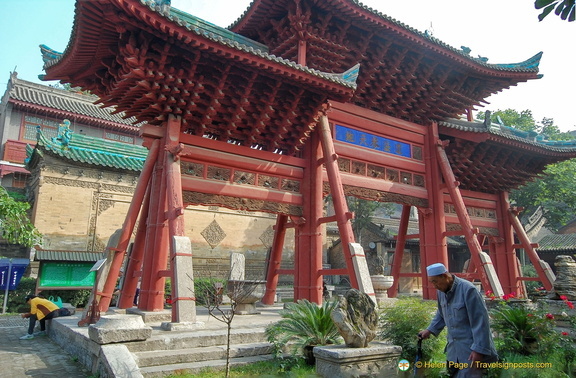 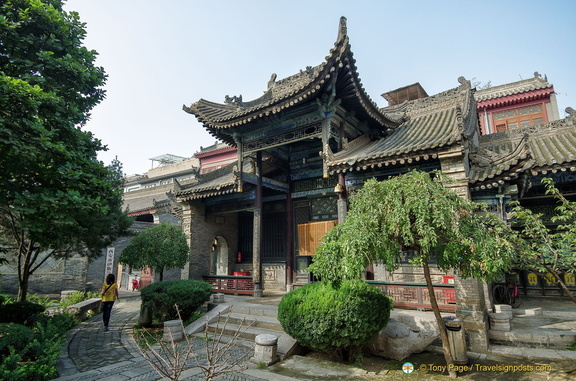 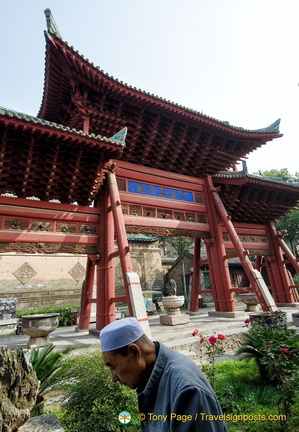 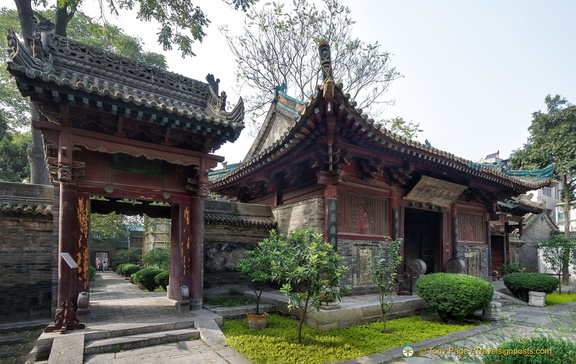 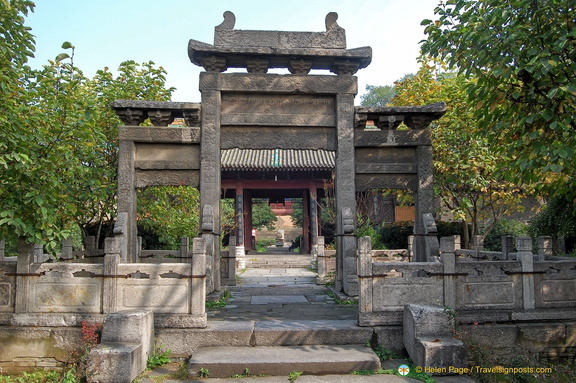 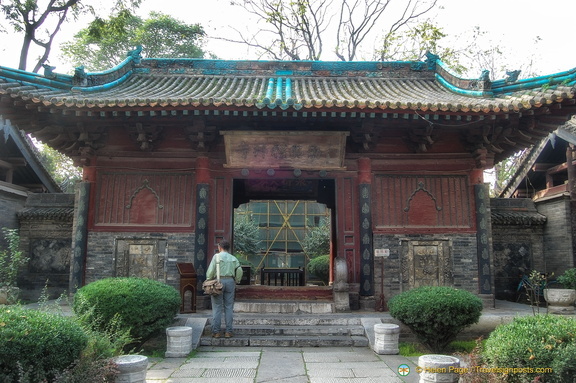 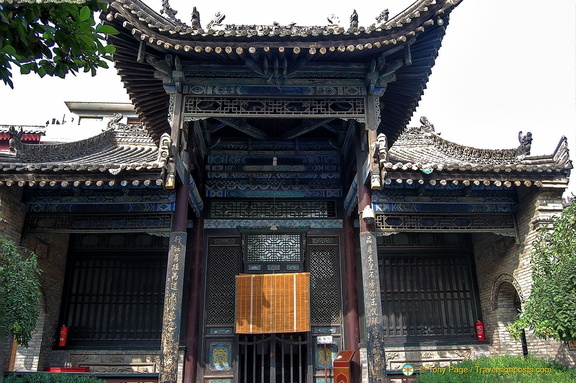 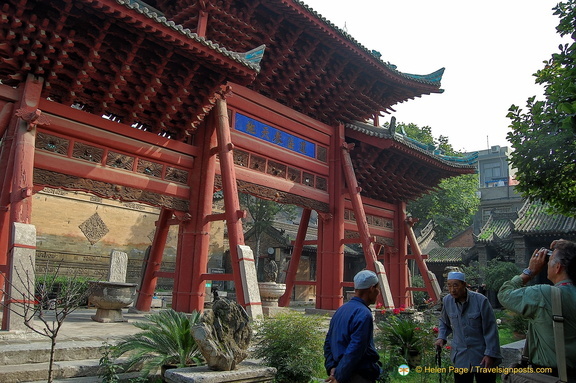 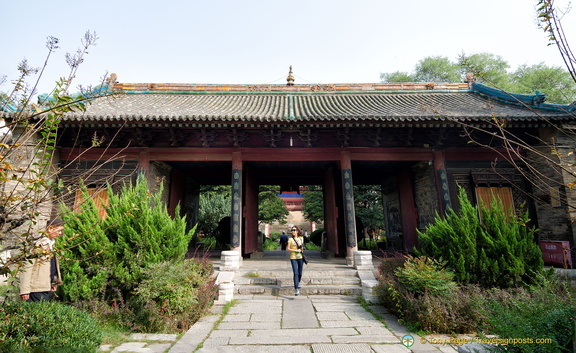 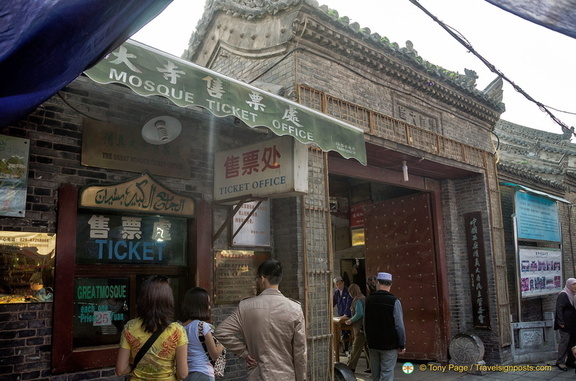 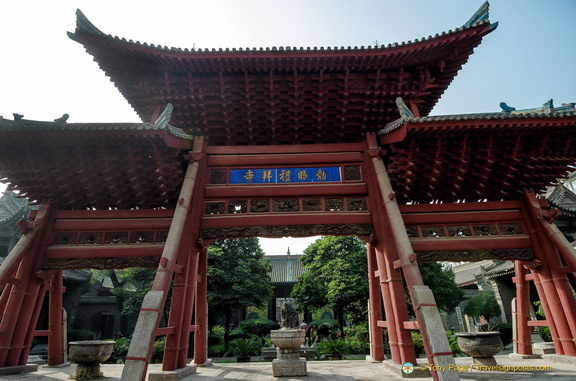 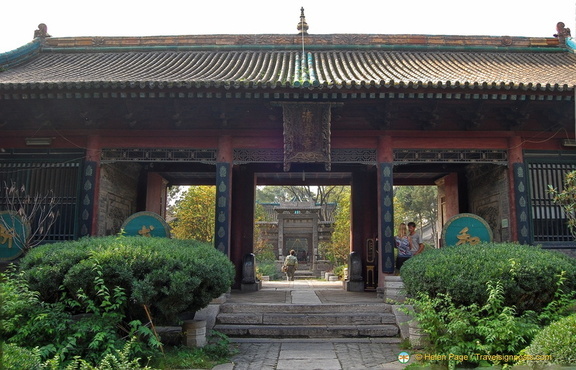 The writing on the top of the main gateway indicates that you're entering "The Court of the Heaven"
Chixiu Hall, a Southern Song Dynasty prayer hall.